Over 500 teams from around the world joined the Challenge, and after months of concept development, prototyping and iteration, we are excited to announce our Design with Grind Challenge Top Ideas Winners. Please join us in congratulating these teams on their hard work and dedication to a circular future—we know this is just the beginning. 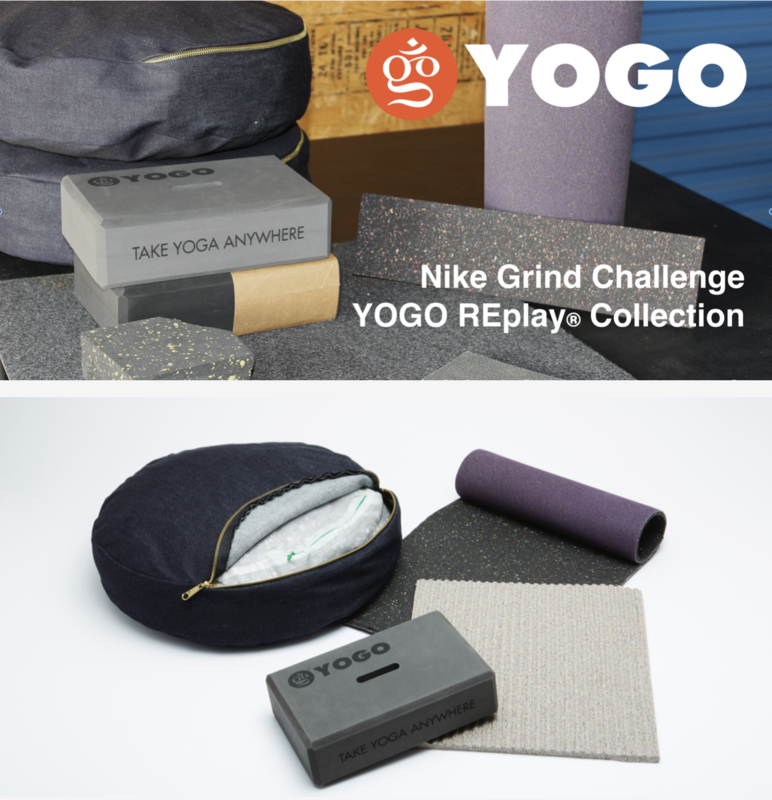 Combining Nike's beautiful recycled materials with YOGO's trusted brand and innovative product pipeline is the perfect way to showcase an attractive circular product stream, and advance a successful recycled product offering that raises the bar in the yoga industry. Yoga practitioners are predominantly athletic, and environmentally-conscious, hungry for practical innovation, and possibly the perfect customers to support a shift to more sustainable materials. "Yoga practitioners are predominantly athletic, and environmentally-conscious, hungry for practical innovation, and possibly the perfect customers to support a shift to more sustainable materials." The InShape Mattress is a versatile, comfortable cushioning system developed specifically for the needs of children with Rett Syndrome. 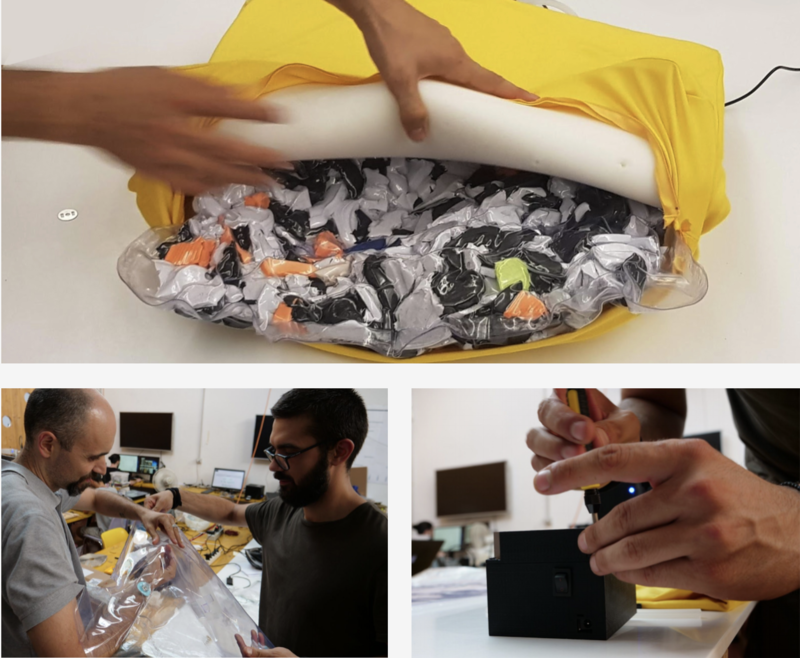 The Milan-based team paired makers with physical therapists who were inspired to make a more adaptable, affordable and environmentally-friendly therapeutic mattress. This team was inspired by the idea that creativity can "close the circle" and transform the output of a process into input for something new, proof of how much design thinking can do. "This stand as a great example of how reusing and recycling doesn't mean to compromise on the value of the product: using the Nike Grind for InShape Mat, is not a fall back, it's an improvement." Imaging how circular cities might look, feel and operate in the future made this six-member team come to life. 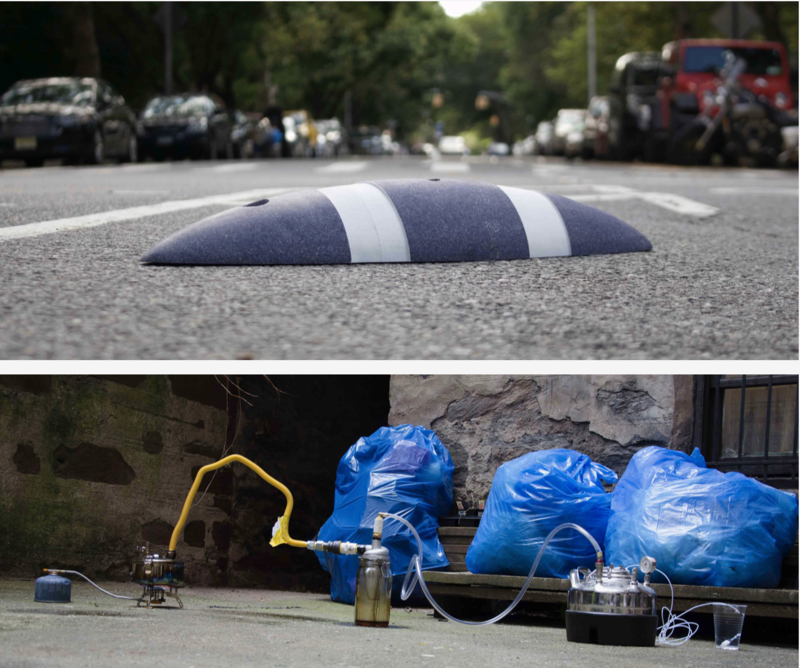 Their solution utilized Nike Grind as a core ingredient in traffic-calming devices, which aim to make cities safer for pedestrians and cyclists, ultimately encouraging a shift towards more eco-friendly transportation. This team felt that participating was a no-brainier, and found the experience to be a fun, collaborative and rewarding experience. "The OpenIDEO / Nike Grind Challenge provided an exciting opportunity to test a design philosophy that, we as a group, shared mutual interest in making a reality." PDD Kicks has created rubber granulate indoor climbing holds. The holds have proven successful in multiple iterations testing different grip types and shapes. 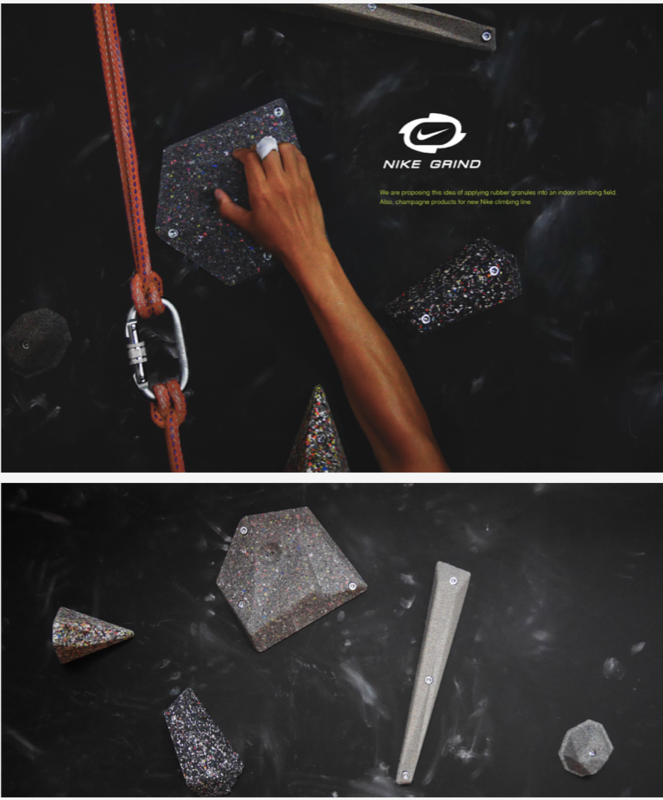 This product design duo were inspired by both footwear design and rock climbing when they joined the Design with Grind Challenge. "Rapid consumption has always been a impression of footwear industry, I thought it would be a exciting challenge to change that impression through design and Nike grind is the perfect material and also great medium to spread the way of thinking sustainability." 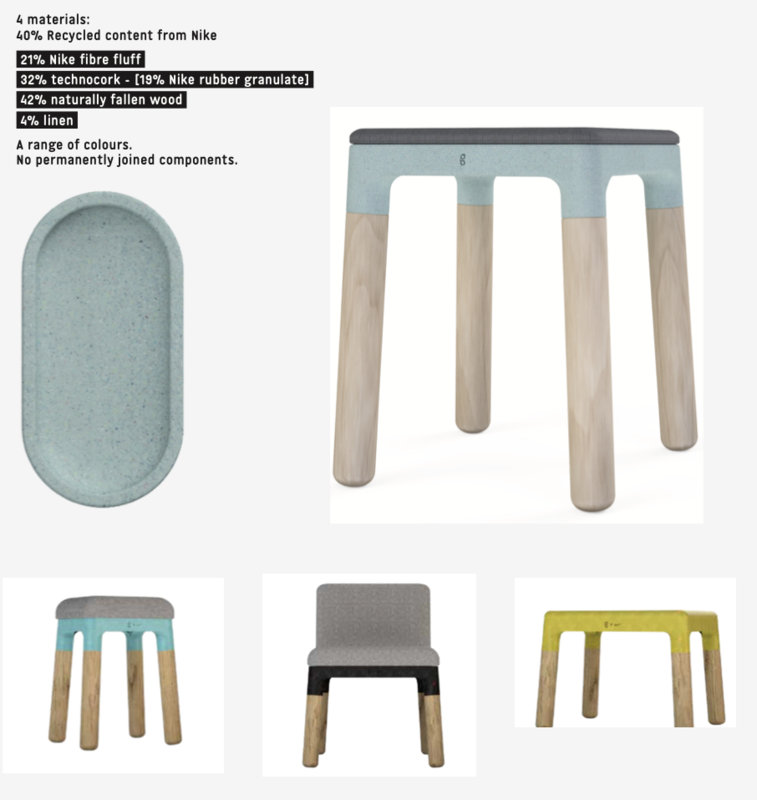 Stuffed developed a way to reform Nike Grind Rubber Granulate into an eco-friendly composite material that can be used as an alternative to plastic, and implemented this innovation into a sleekly designed set of furniture. 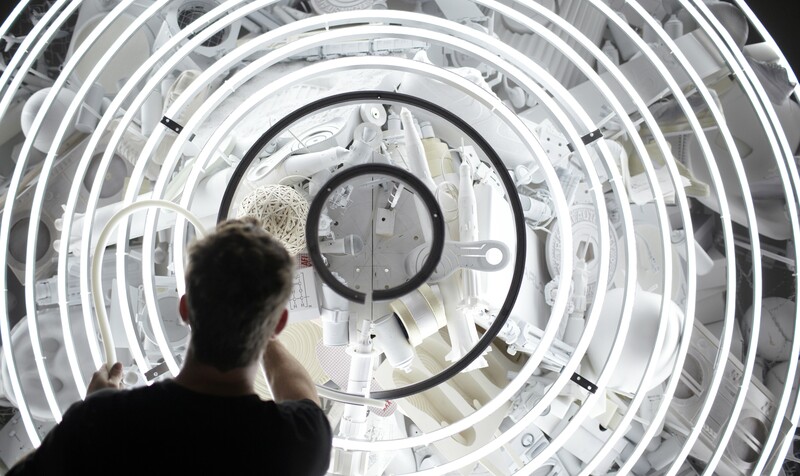 Inspired by the Challenge to design sustainably and with circularity in mind, the team tested numerous versions of Nike Grind material for furniture and came up with both structural and cushioning applications. "It’s exciting to try and work towards a more healthy innovative future with companies that are so well established and innovating within their industries." Receive updates about the Nike Design with Grind Challenge and OpenIDEO Circular initiatives here.